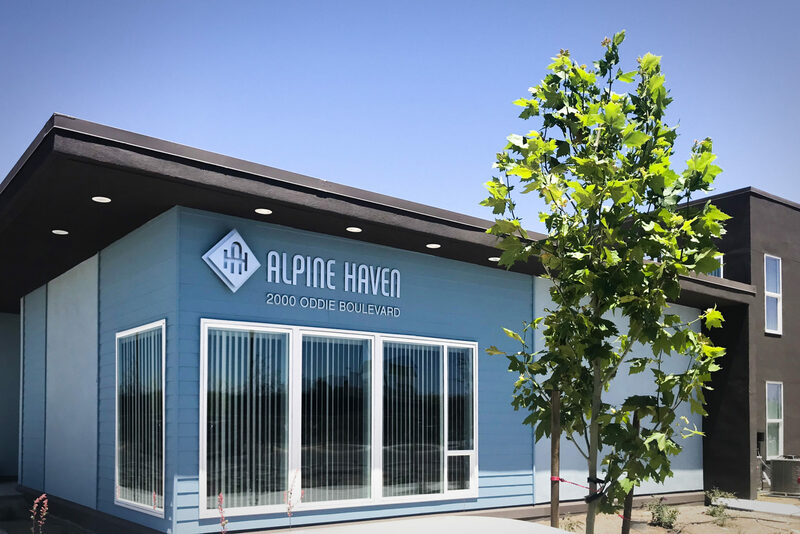 Presenting our newest completion… Alpine Haven Apartments. 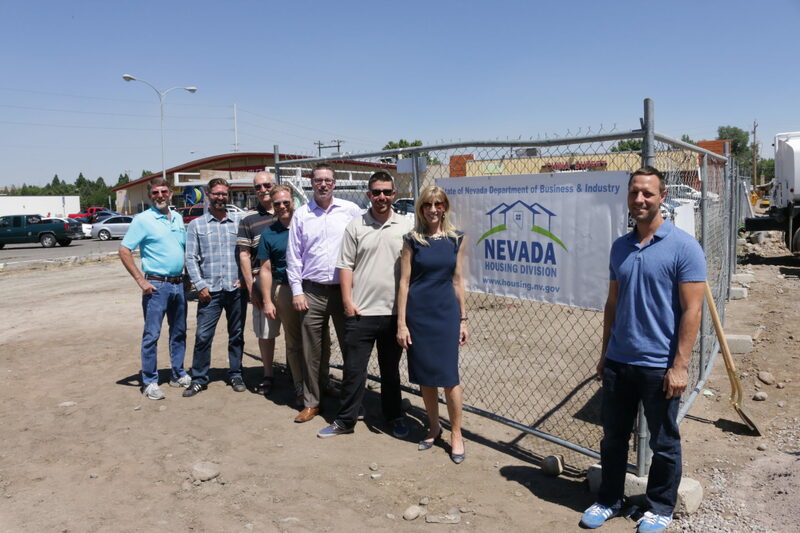 Northern Nevada Community Housing (NNCH) is proud to present the newest Workforce Housing complex, Alpine Haven, a newly constructed property, now completed. 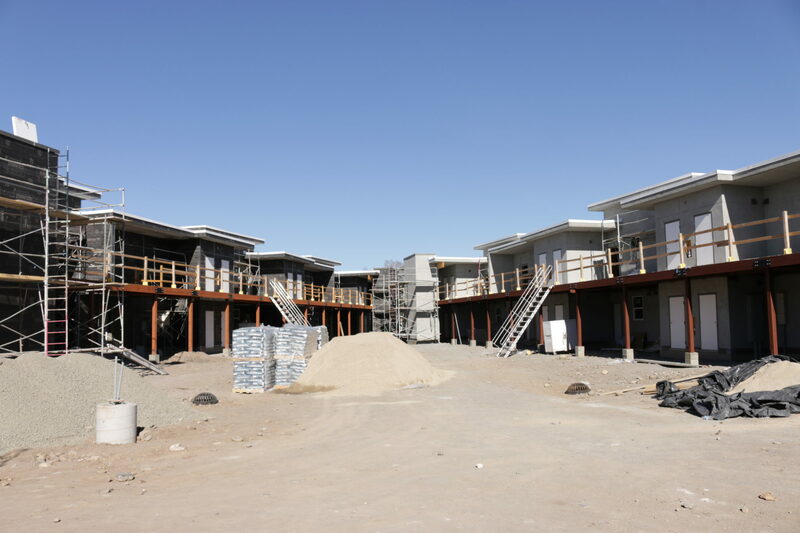 This brand new complex features 24 two-bedroom units and 16 one-bedroom units, for a total of 40 units. 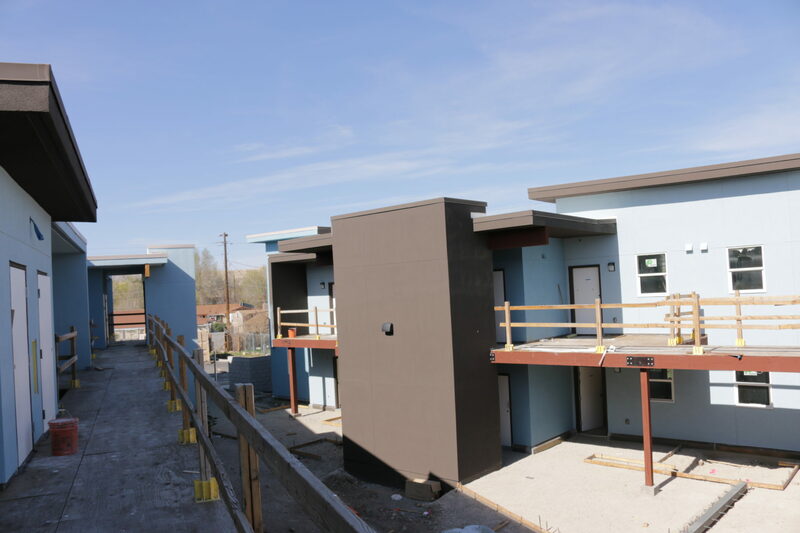 The 24 two-bedroom units are each designed at 830 square feet and include an efficient and accessible kitchen with EnergyStar appliances, fully accessible bath, ample closet space, spacious bedrooms, washer and dryer, enclosed exterior storage area, energy efficient heating and cooling, ceiling fans in all bedrooms, free internet and pre-wired for cable in living and bedroom areas. 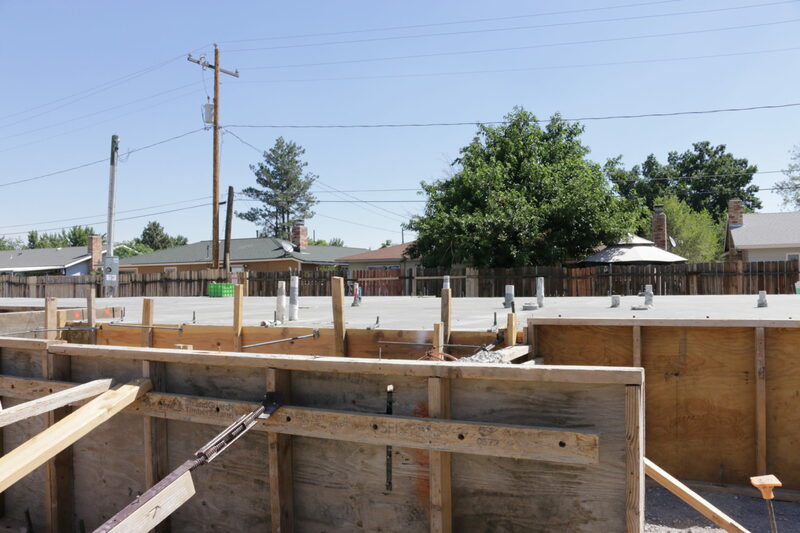 The 16 one-bedroom units offer similar features in an efficient 580 square foot layout. 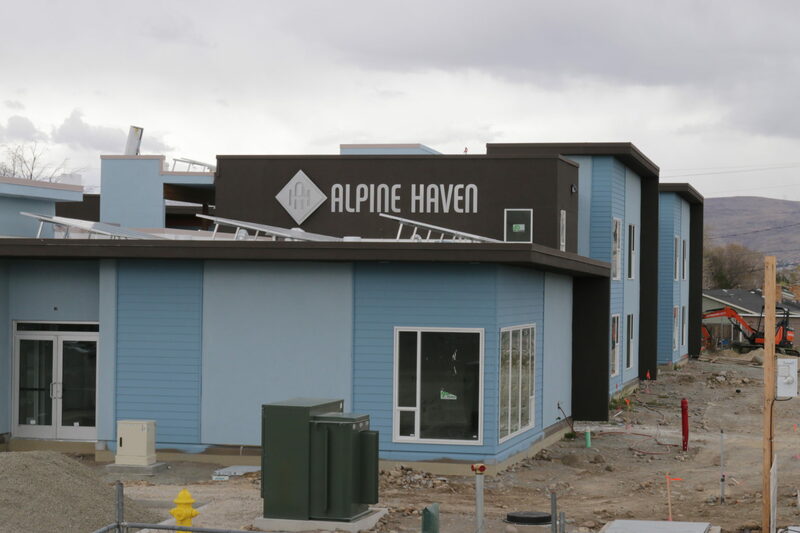 All units at Alpine Haven carry a Veteran preference and NNCH will continue their successful partnership with Veterans Administration to ensure that Veteran households and Veterans with special needs are immediately referred to Alpine Haven for their housing needs. Veterans Administration is a Federal based veteran service agency providing veteran programs. They strive to engage veterans and their families in a process of healing and growth that celebrates their individuality, identifies all barriers to success, mitigates those barriers, and challenges each participant to live to their utmost potential. All tenants, regardless of their Veteran or Special Needs status, have access to social opportunities and tenant services organized by Alpine Haven staff. NNCH is expanding services currently offered at other properties and will schedule Financial Literacy and Budgeting workshops through a partnership Wells Fargo Finance in the Community Room. 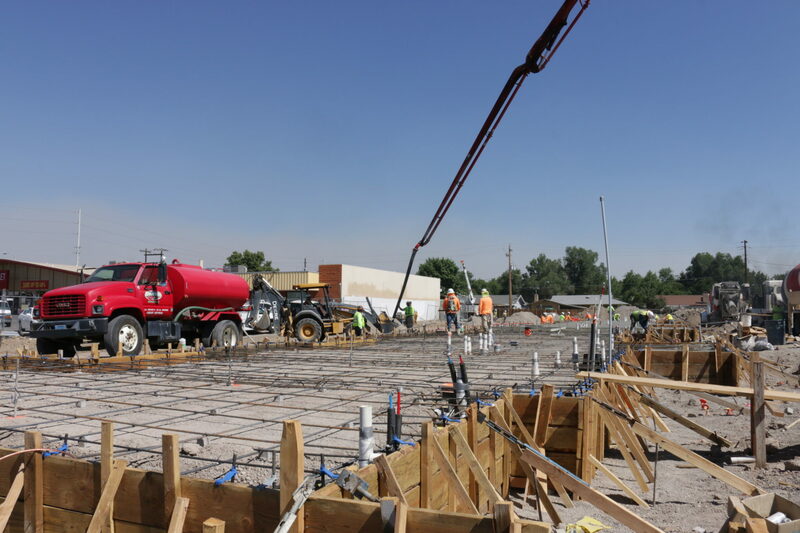 The site features a Community Building that houses a resident gathering area, warming kitchen, exercise room as well as computer, business and media centers. Residents have the use of 42 parking spaces with 24-hour gated and secured access, security camera coverage and ample exterior lighting. 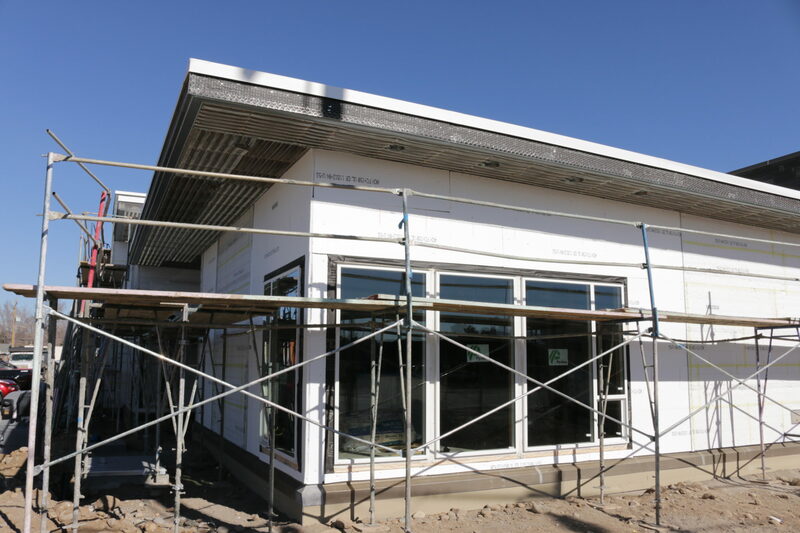 The building has been designed to include the largest solar panel array we’ve installed to date, which is estimated by NV energy to be at net zero energy consumption, meaning Alpine Haven will get all it’s energy from the sun. All 40 units are offered to individuals and families earning less than 60% of Area Median Income. 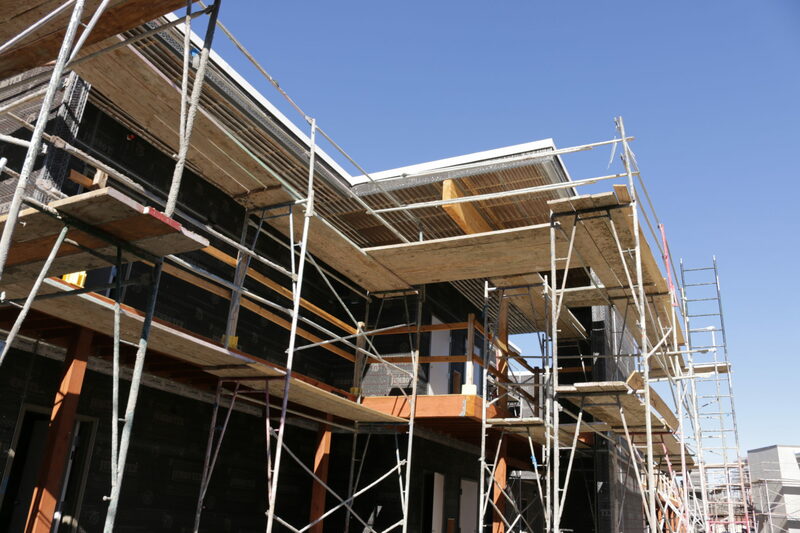 A total of two units are identified as Special Needs units and marketed through Special Needs Partners seeking permanent housing for clients in their care. Alpine Haven offers rent reductions over and above required affordability levels to Special Needs Partners and clients to help ensure tenant success and maximize partner resources. 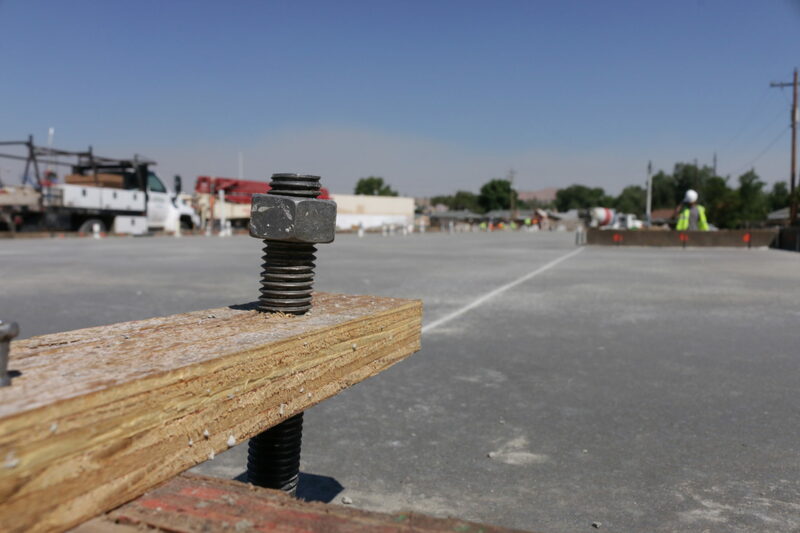 Northern Nevada Community Housing (NNCH) is a nonprofit 501c(3), established in 1989. In the beginning NNCH provided Fair Housing Training seminars to the Real Estate community. 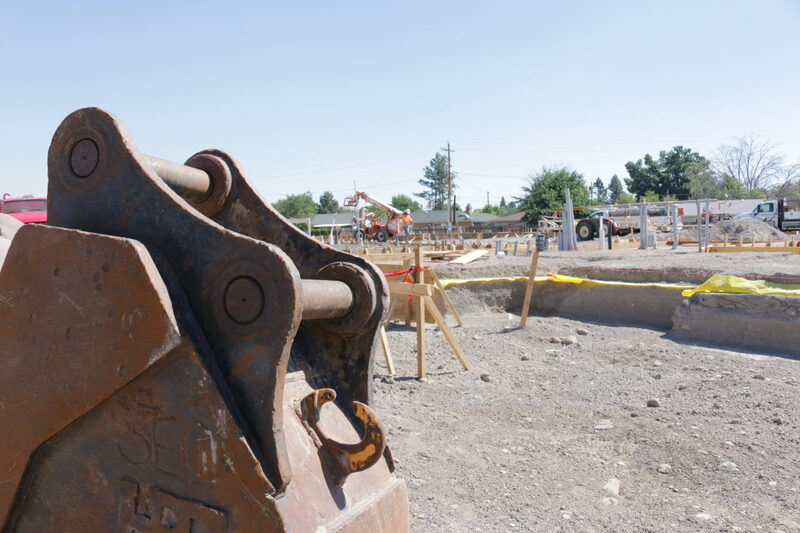 In 1994, in response to a request by the City of Reno, NNCH became a Community Housing Development Organization (CHDO), which allowed it to develop, own, and manage affordable housing units. 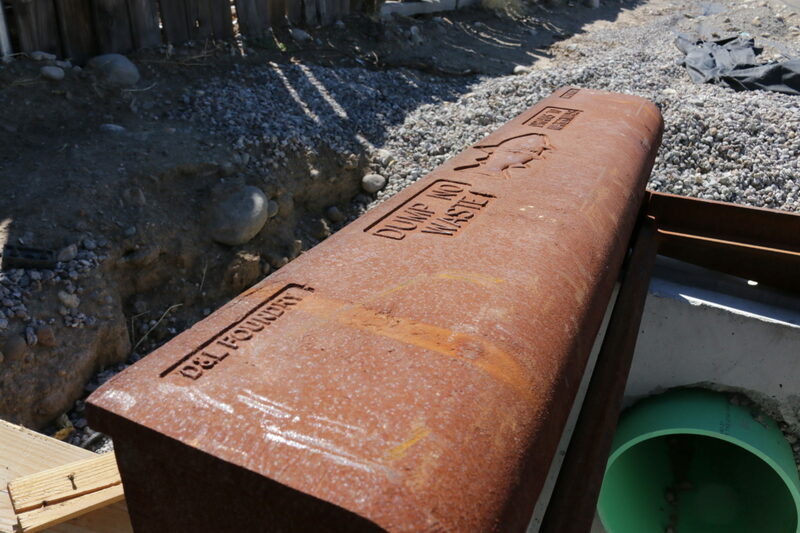 NNCH also is available as a Property Management company to any nonprofit company in the Washoe County, Nevada area. 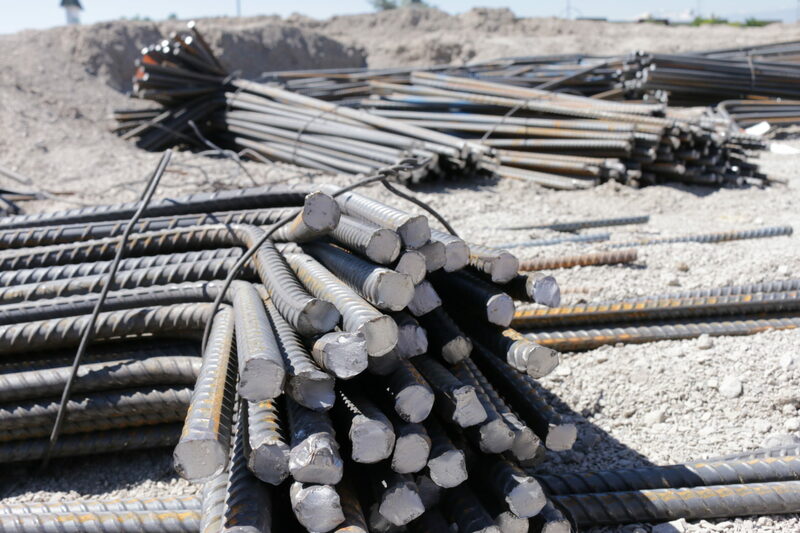 Services can be as restricted as file certification for a Tax Credit property, to a full Property Management contract that includes maintenance and bookkeeping services. Management is experienced in HOME, AHP, and Tax Credit funded properties. 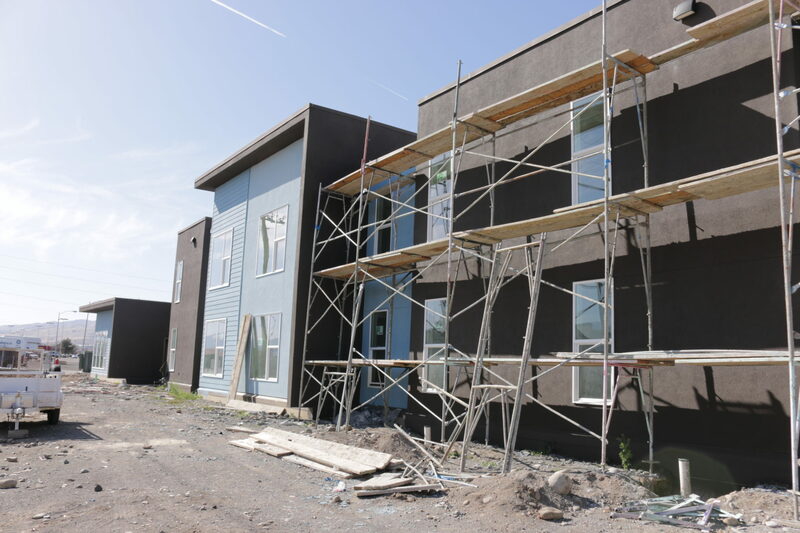 As a development and property management company, NNCH is always interested in the possibility of partnering with others to purchase, renovate, build, and manage properties that will increase Washoe County’s affordable housing stock. © 2019 NNCH. Design : Design Factor. All Rights Reserved.